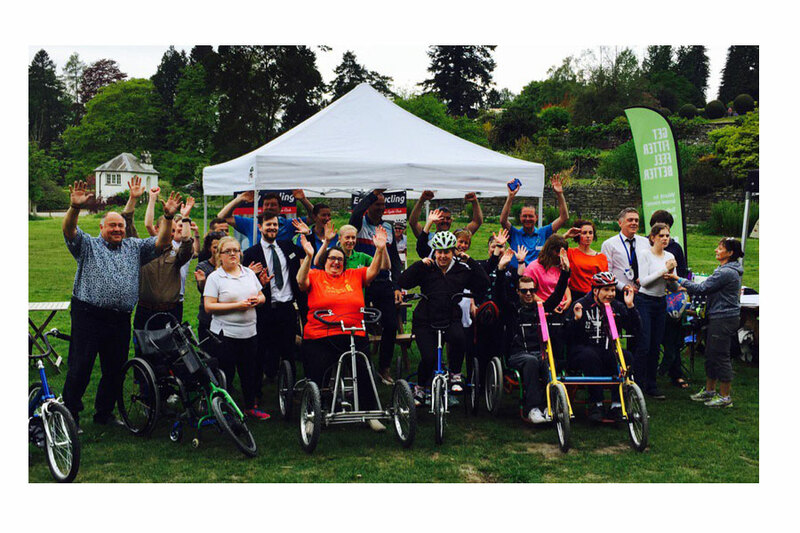 Kendal Cycle Club is proud to support and sponsor the Wheels for All taster session held at Brockhole on 12th May. The purpose of the event was to engage with participants and partners with the aim to create a sustainable Wheels for All centre for the South Lakes region. To provide ongoing support the club’s Sportive ‘Tour de Staveley’ will donate any profits made from the event to the Wheels for All project for the South Lakes. For more information about Wheels for All, please click here.